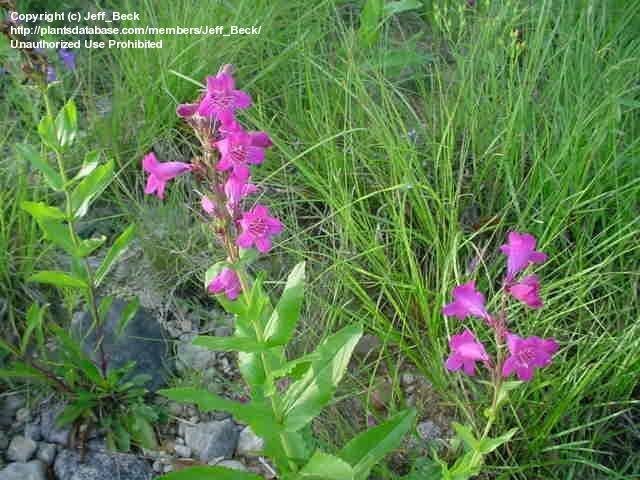 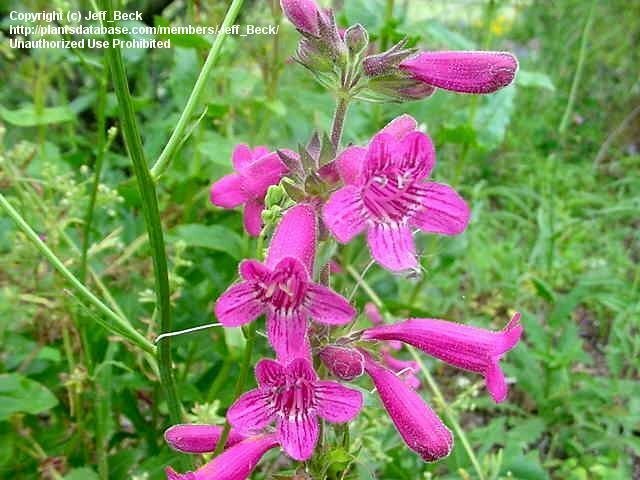 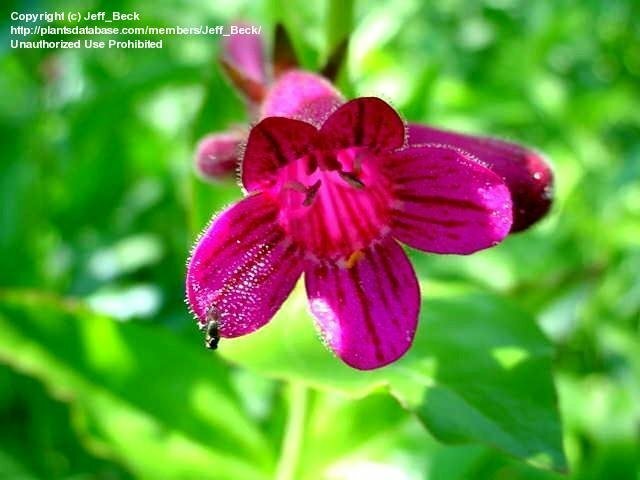 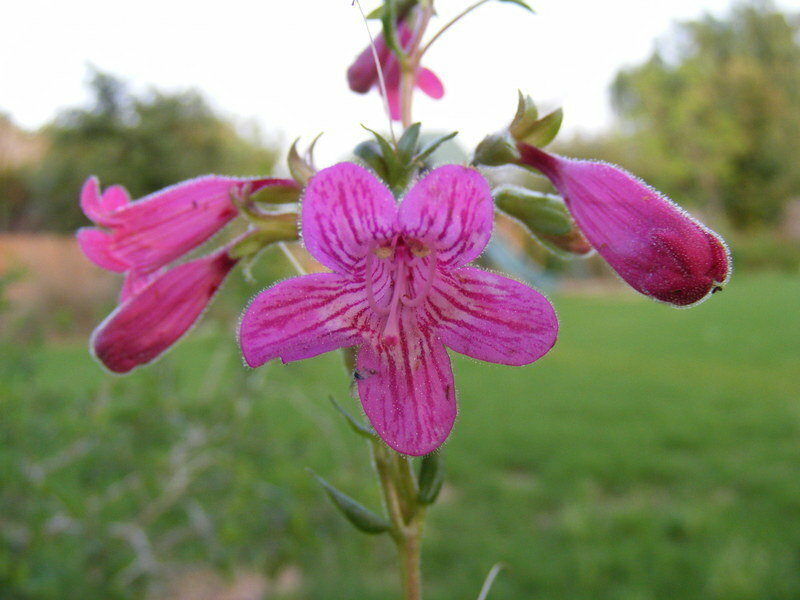 This flower is endemic to the Hill Country of Texas. 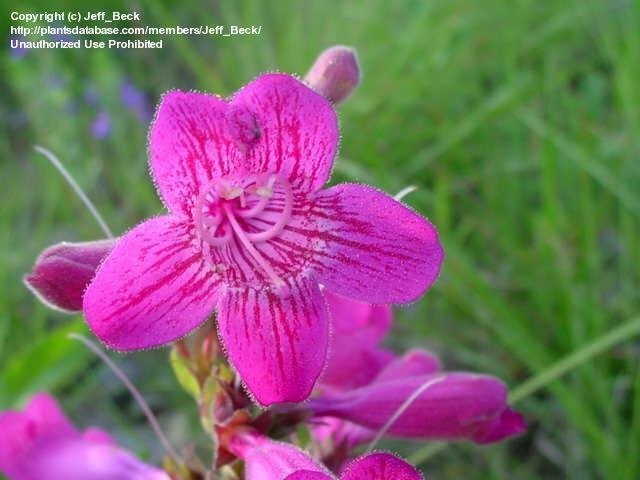 This photo was taken near Kerrville, Texas on May 1st 2004. 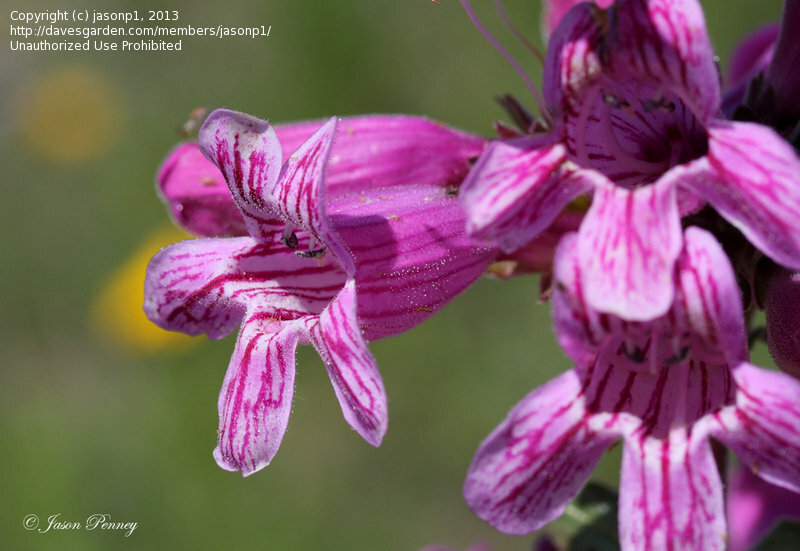 A Texas native wildflower that is endemic to the Hill Country. 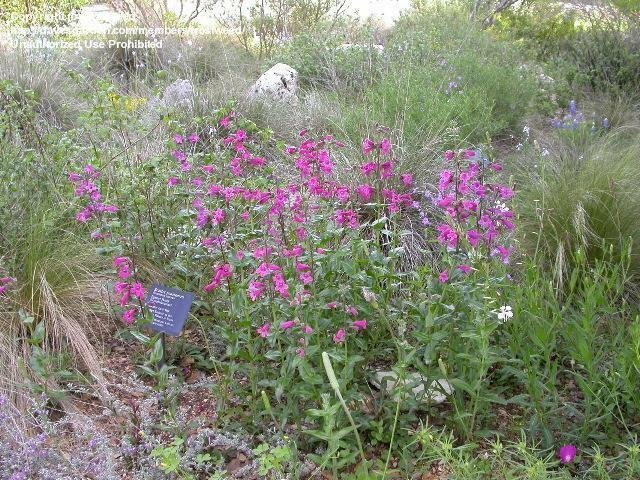 Rose Penstemon, at the Wildflower Center, 4-10-05. 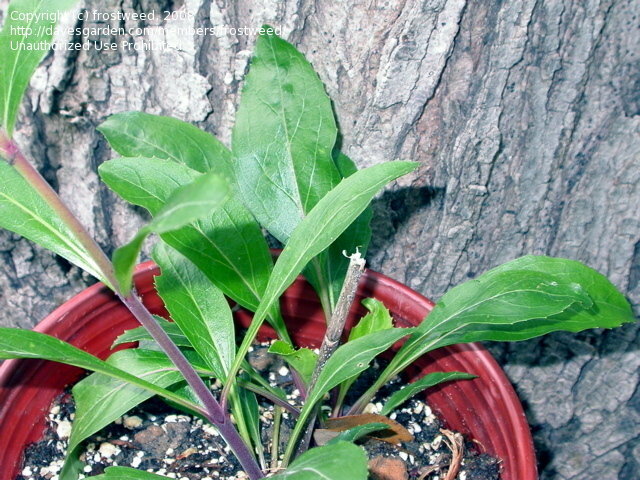 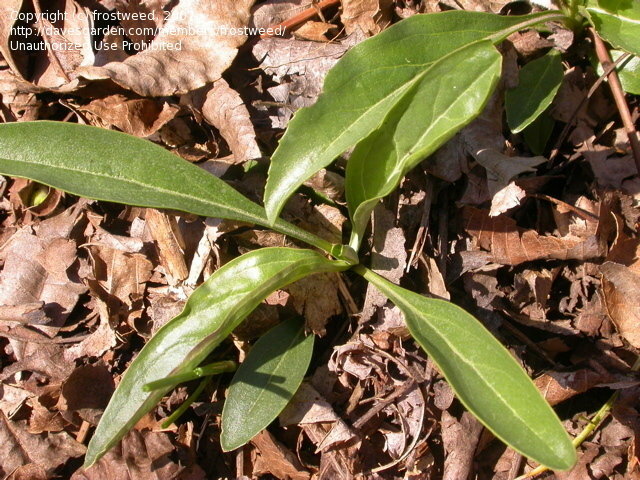 Scarlet Penstemon, Penstemon triflorus, just starting to grow March 9 2006. 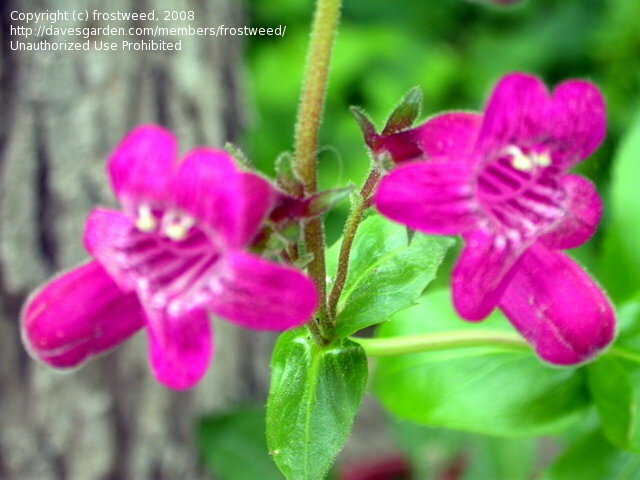 Hill Country Penstemon, Penstemon triflorus, in a pot showin leaf structure. 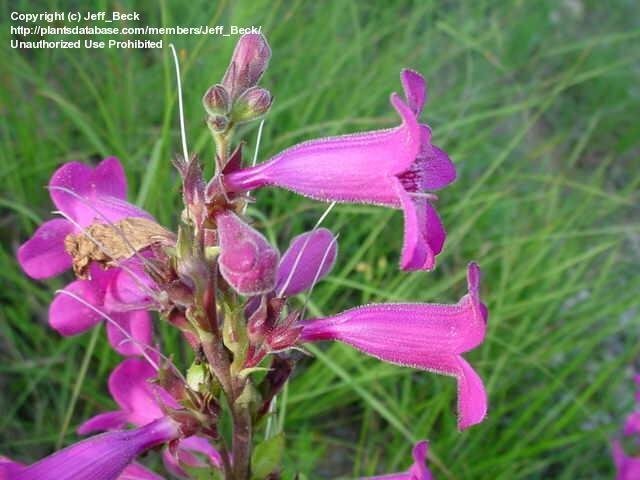 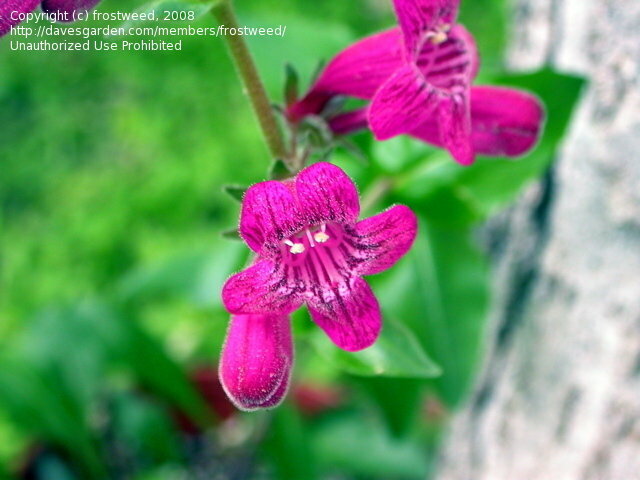 Hill Country Penstemon, Penstemon triflorus, close up of flowers. 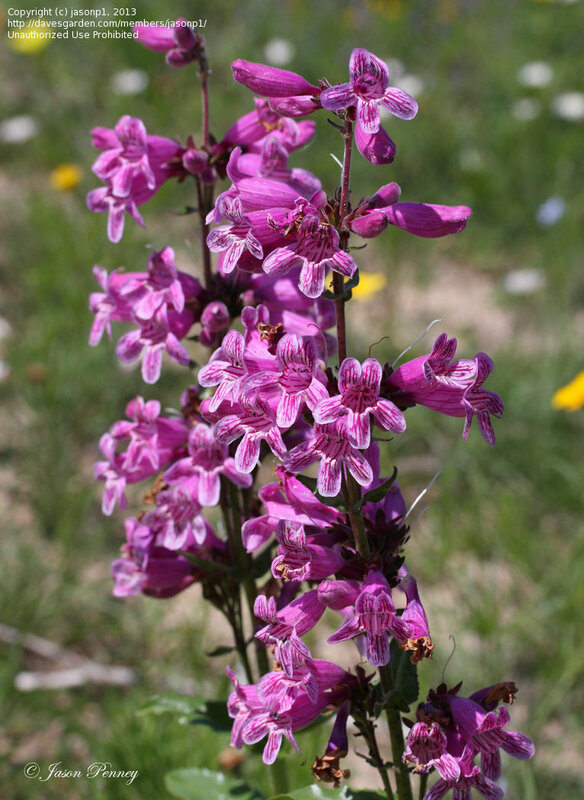 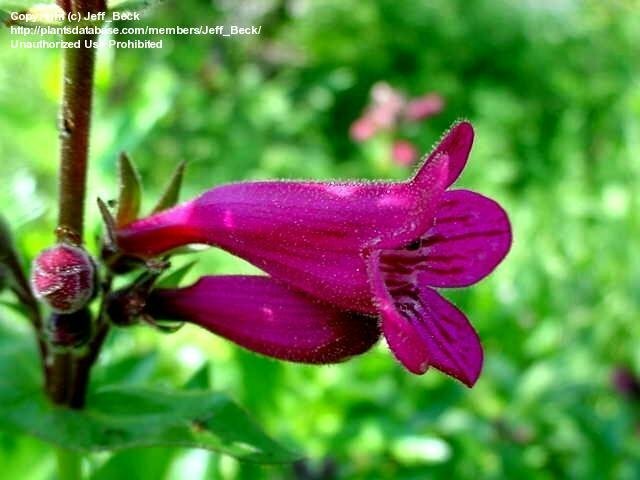 Hill Country Penstemon, Penstemon triflorus, flowers from the side.